You hear "move in ready" too often but this is truly the one! 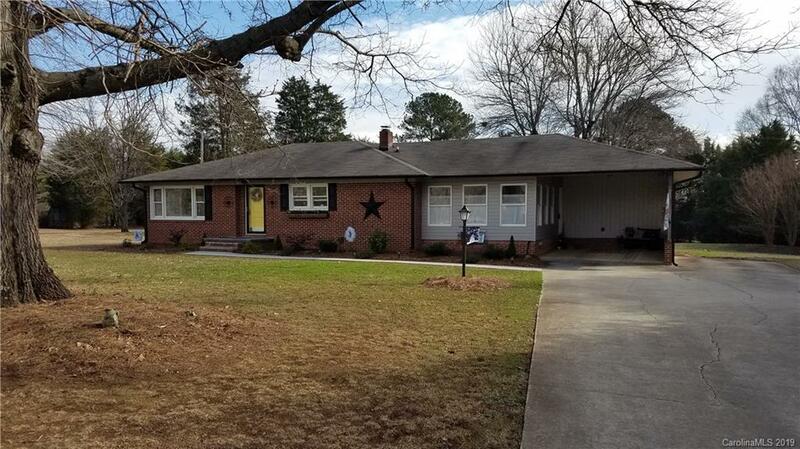 This brick ranch has been remodeled from the floor joists up! Wonderful neutral paint colors, huge kitchen, spacious bathrooms and fantastic natural light. Updated with granite, new floor coverings, fixtures, and so much more. Your new home is waiting on you and with almost an acre and half there is room for all you want to do outdoors.